Yach’s Lawn Service is wonderful! 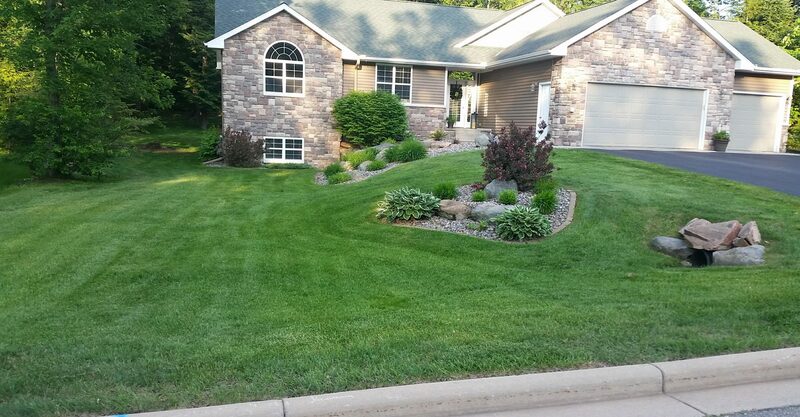 My yard has won “Yard of the Month” several times since Roy started taking care of it. He does a tremendous job of cutting it just the right length, trimming the bushes, edging and keeping the weeds out. I would not even consider using anyone else. I have recommended him to several of my clients and will continue to do so. Call Yach’s Lawn Service and you won’t have to ever worry about your yard again!